In 1947, the Board of Directors for the original Little League decided to organize a tournament for all known Little League programs (there were 17) and called it the National Little League Tournament. 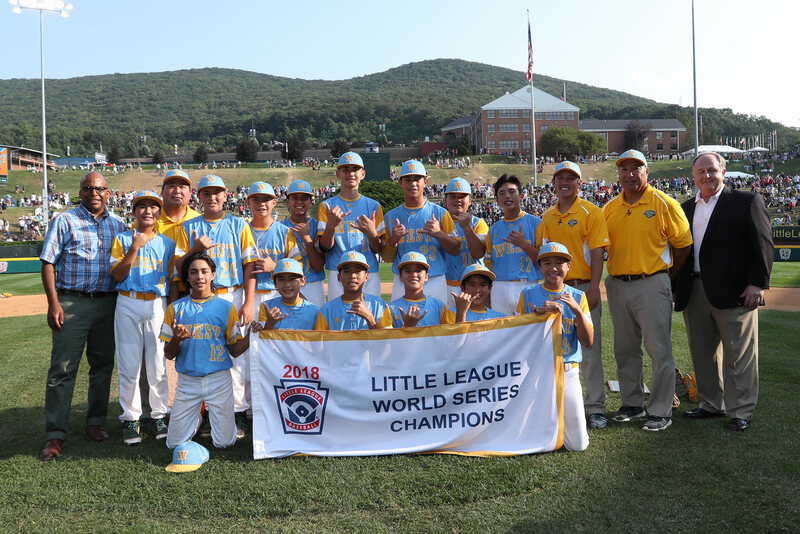 It was later renamed the Little League Baseball® World Series. West Shore Original Little League (Enola, Pa.). 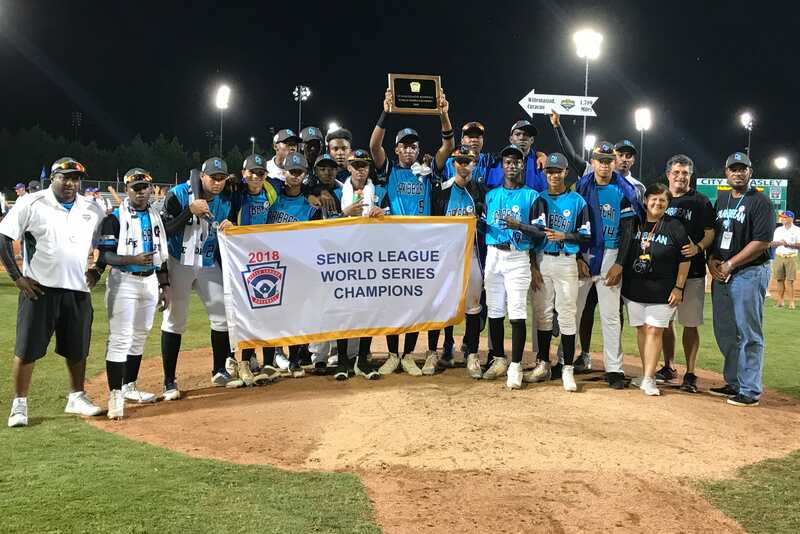 The champion was the Maynard Midget League of Williamsport, which defeated the Lock Haven All Stars in the final game, 16-7. More than 2,500 spectators witnessed the championship game, and the results were printed in newspapers around the country. The publicity helped spread Little League nationwide, and within a few years, Little League programs were in every state. When Little League added other programs (Senior League Baseball, softball divisions, etc. ), it added tournament play and World Series tournaments in those divisions. 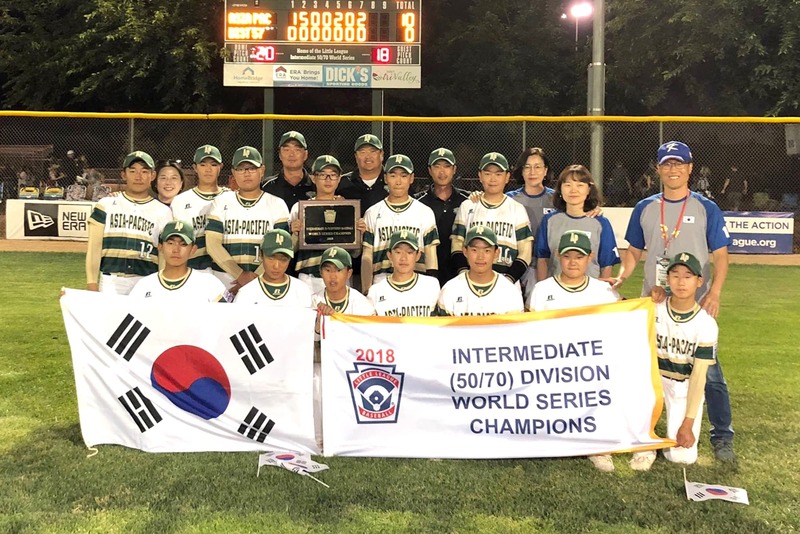 There are now seven (7) World Series tournaments played every year in the various divisions of Little League.